How many times over the years, have we seen a Hollywood couple getting into a relationship with one another while working on a project together, before then splitting up once they are no longer working with each other? Actress Gwyneth Paltrow has plenty of experience there, having failed relationships with the likes of Brad Pitt and Ben Affleck, and now Gwyneth has been talking about her relationship history. Paltrow explained, "I’ve f—– up so many relationships, so many. I’m actually a pretty good friend, and a good sister and a daughter and a mother, but I’m at my potentially most vulnerable and f***** up in the romantic slice of the pie. So it's taken me a lot of work to get to the place where I have a good romantic relationship. I f***** that up, Brad." She added, "Success to me is really relationships that function really well. Where there is a beautiful feedback loop between people. I mean, I think without relationships of quality, you are not a successful person. So, if you don’t have a good relationship with your partner, your children, your best friends, then I think it’s very hard to claim success." 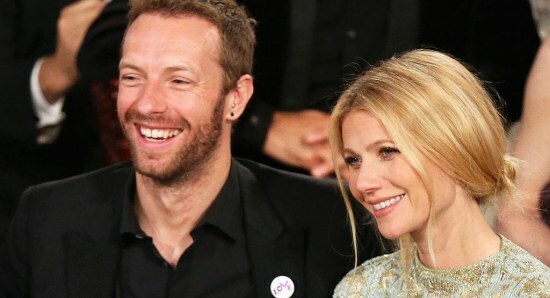 Following string of short-lived relationships, Gwyneth Paltrow eventually settled down with Coldplay frontman Chris Martin, with whom she has two beautiful children, 13-year-old Apple, and 11-year-old Moses. Unfortunately though, the couple brought their relationship to an end in 2014 after 10 years together. We hope you find your Mr Right soon enough, Gwyn. When will we see Gwyneth Paltrow back on the big screen?